Dr. Dixon has treated my entire family for many years. She is especially patient with my children. My one daughter used to get nervous just at the thought of a dental appointment; but now, she doesn’t. 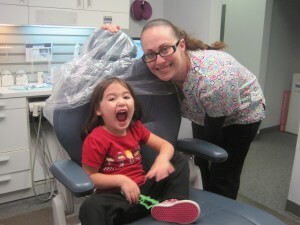 Dr. Dixon is exceptional when it comes to treating children.